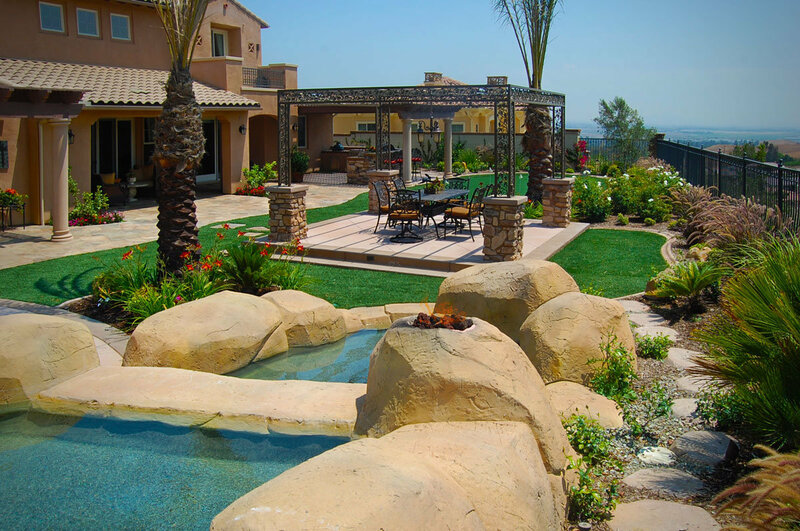 LSCO, Inc. has over 20 years of experience designing, building, and renovating high-end and custom residential landscaping projects across Southern California. From the traditional backyard swimming pool oasis to the luxury of your private putting green and outdoor dining area, LSCO, Inc. has the experience, skill and artistry to take your outdoor living area from concept to completion. Your outdoor living area is an investment both financially and environmentally. Let LSCO design and build your luxury residential landscape project within budget and without compromise. LSCO, Inc. has designed, built and renovated specialty Water & Fire Features across Southern California for two decades. Whether you are looking for a classic rustic stacked rock fireplace or a modern art inspired centerpiece fountain, LSCO, Inc. brings the experience, craftsmanship, and credentials to make your Water & Fire Feature the visual highlight of any project. Water & Fire Features stand out by design, drawing a crowd and encouraging engagement with customers. Let LSCO, Inc. create an enticing Water & Fire Feature for your next outdoor living environment. LSCO gets walked on all the time. 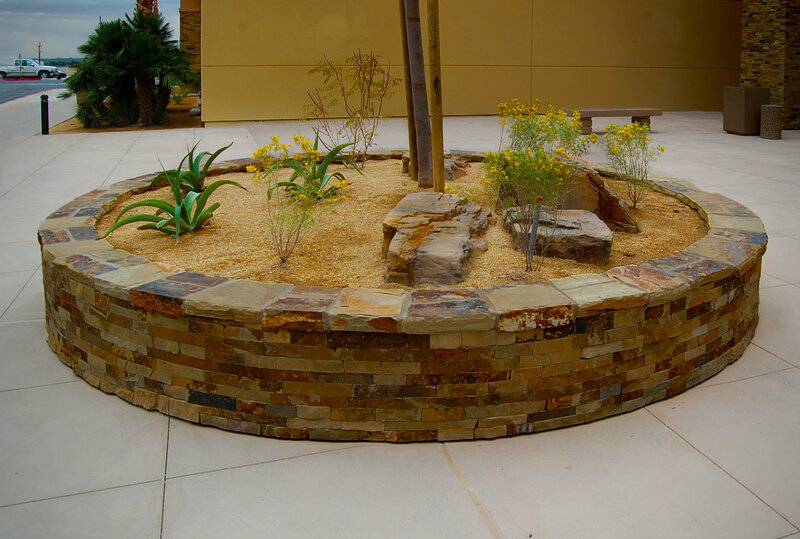 Since 1996, our paver, stone, and rock work have decorated and created a beautiful foundation for some of the top commercial and residential clients and projects across Southern California. From the natural beauty of stone and rock to the eye-catching look of flagstone and intricate pavers, LSCO, Inc. can balance the function and beauty of your landscape project. The rich beauty of stone, rock, and marble makes a striking visual impact every time someone visits your site. Let LSCO help you make a stunning impact on your next landscape project. 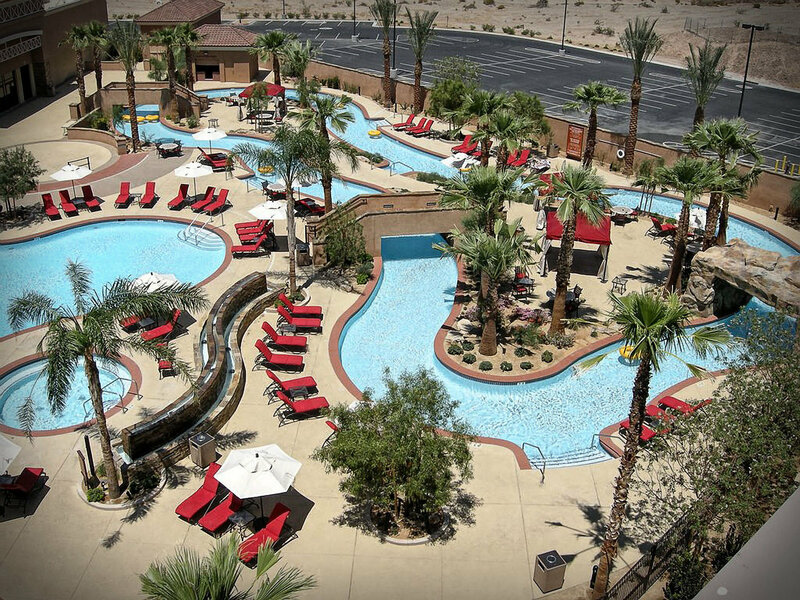 From the luxury of a private backyard spa to the flagship resort pool designed to impress guests with its opulence, LSCO, Inc. has 20 years of experience designing, building, and renovating incredible aquatic landscaping projects. Let LSCO, Inc. show you how your pool, spa or water project can become reality. From natural looking rivers and lakes to the artistry of space-defining swimming pools and spas, we can help you make it happen. Aquatic Landscaping is an investment. It draws customers and drives up property values. 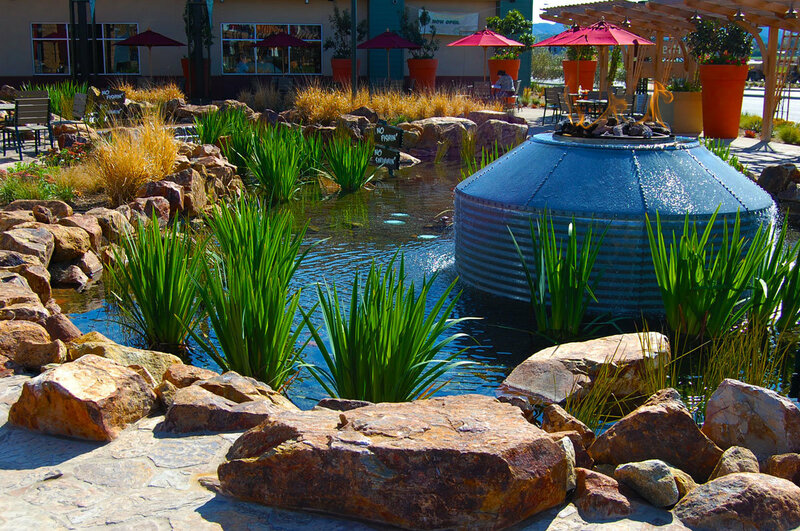 LSCO, Inc. can help ensure your Aquatic Landscaping project delivers its greatest return.